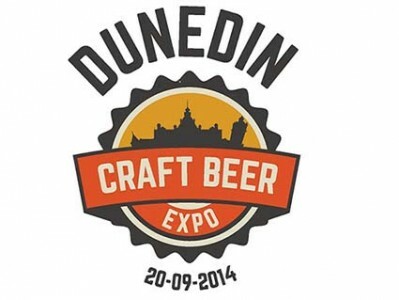 Tickets are now available for the Dunedin Craft Beer Expo at the Dunedin Train Station on 20 September 2014. The Dunedin Craft Beer Expo – not to be confused with the Dunedin Craft Beer and Food Festival, which is set to take place in October – celebrates the best beer from Otago and the rest of New Zealand, as well as North America and Asia. The largest beer event in Otago, the Dunedin Craft Beer Expo will feature more than 100 different beers from more as many as 25 different breweries, as well as cider and wine. It will kick off from 3pm on 30 September 2014 and will finish at 9.30pm. As well as drinking, attendees will be able to learn brewing tips at a series of brewing seminars, and relax to the sweet music of a Bavarian band while discussing the most important topic of the day: beer. Early-bird tickets are now on sale for just $20. When they sell out, entry to the Dunedin Craft Beer Expo will cost $25. Tickets for sober drivers cost $20. Children under 14 can enter for free, while admission for children 14-18 cost $18 (all children must be accompanied by an adult, obviously). There are no gate sales for this event. Tickets can be purchased on the day from the Regent Theatre, 17 The Octagon, until 7pm, unless capacity sold out prior.